That’s right, Yay Area… it’s once again time for First Friday, our long-running block-party-style shindig that takes over the parking lot once a month for the benefit of a local school or two. 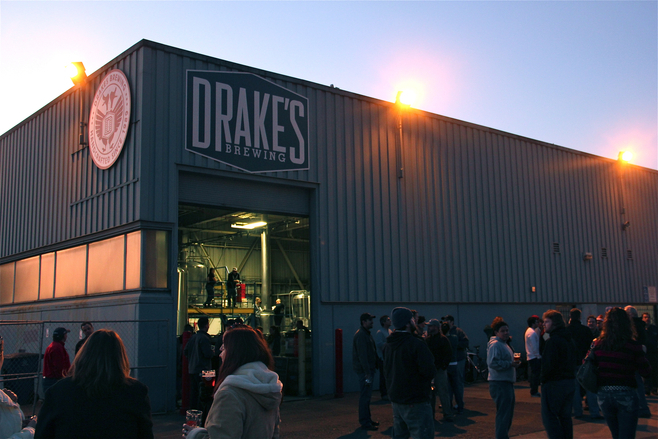 Our next First Friday, right here at Drake’s, will be THIS Friday, May 1, from 4-8 pm, benefitting Bancroft and John Muir middle schools, and Licensed 2 Grill will be on hand, as well as our very own Brew! Kitchen, whipping up schnitzel, bockwurst, and other German specialties with our Flocktoberfest-y spin. It’s not really summer yet, but Northern California has no use for these so-called “seasons” anyway. It’s hella nice out these days, and that’s good enough for us. 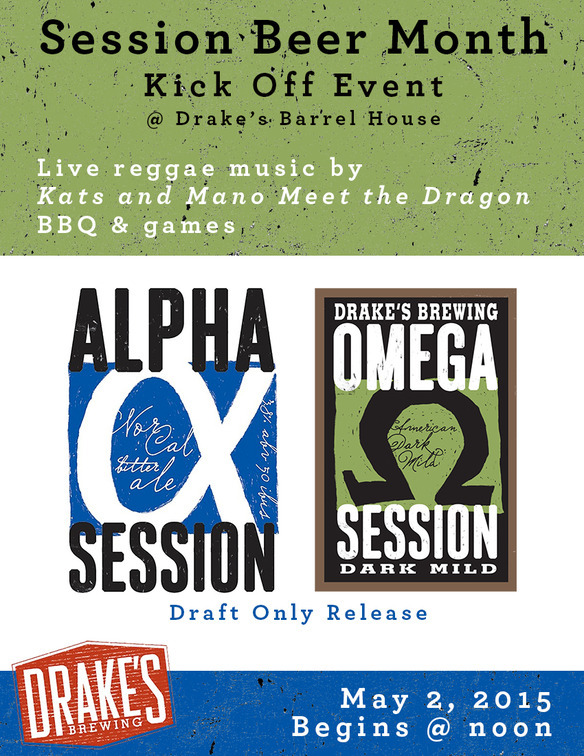 Also good enough for is Alpha Session IPA, our flagship session beer, alongside its companion from the dark side, Omega Session, and both will be released on draft this Saturday at Drake’s Barrel House. 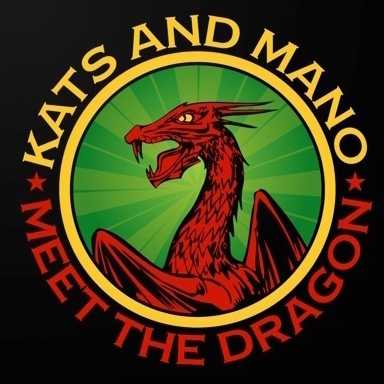 Accompanying those, we’ll be breaking out a bunch of camp/fest games (warm up that throwing arm beforehand), as well as Kats and Mano Meet the Dragon laying down some reggae tunes for the day. 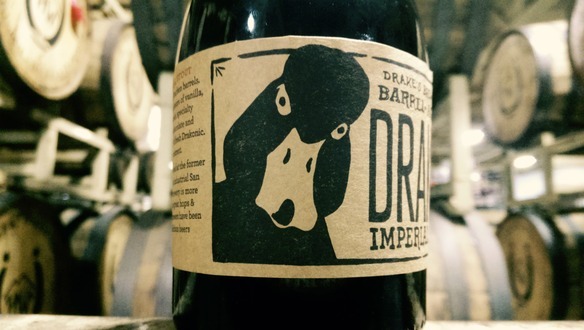 Plus, Drake’s very own Brew! Kitchen will be serving up a feast with jerk chicken, sausage skewers, sweet potato fries, squash fritters, and plenty more good stuff, under new head chef Nat McGowan. 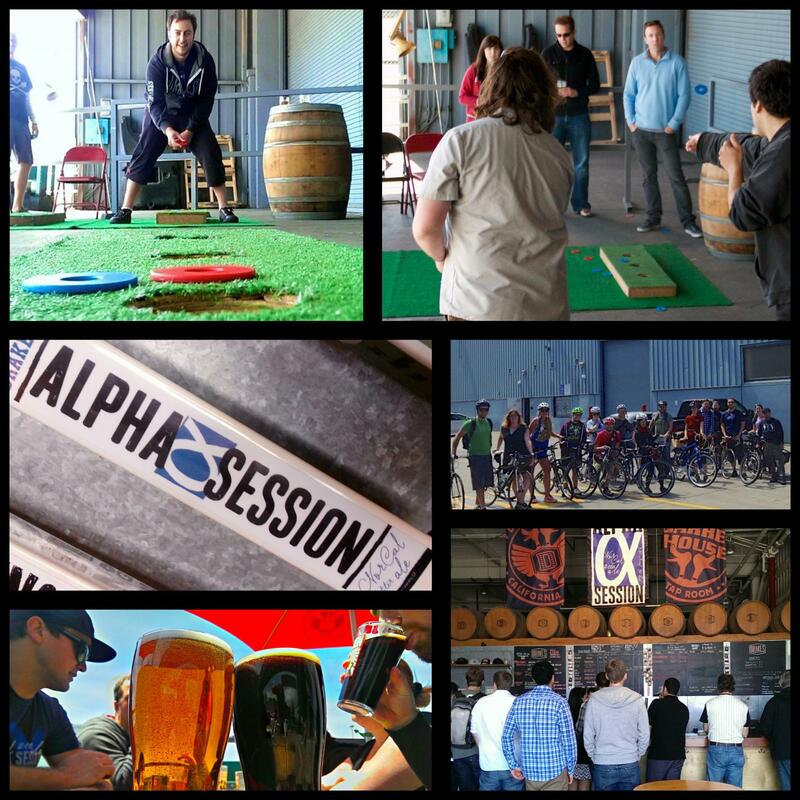 Check out some shots from last year’s release, limber up, and then come join us on Saturday. 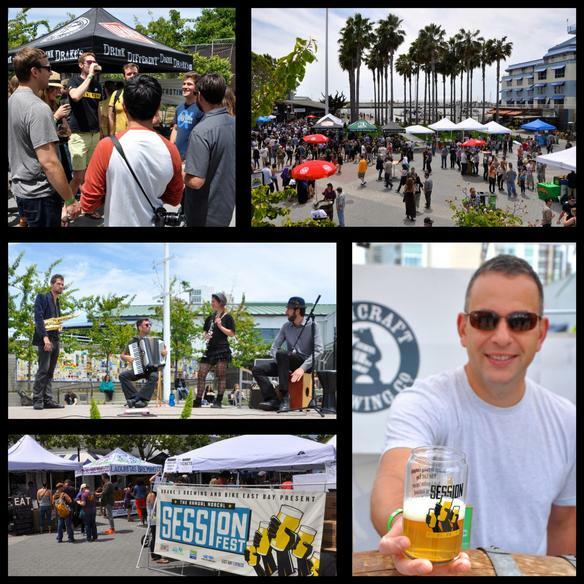 Hey, speaking of session beer, the 3rd Annual NorCal Session Fest is gonna be atJack London Square in beautiful downtown Oakland on Saturday, May 23rd, presented by Drake’s Brewing (that’s us!) and Bike East Bay, and you can get your tickets this very moment via this here internet hyperlink. Why would you do such a thing? Well, we got 35 craft breweries in to show you that great beer doesn’t have to be imperial, even in the Hopocalypse-loving Bay Area. Enjoy selections of carefully crafted, full flavor, and hyper-refreshing beers- all 5% ABV or lower- brewed up by some of best the Bay Area has to offer… which if you’re not paying attention these days, means some damn good beer. There will be free bike valet, local food trucks and live music from local bands to set the soundtrack for your session beer drinkin’ good times. 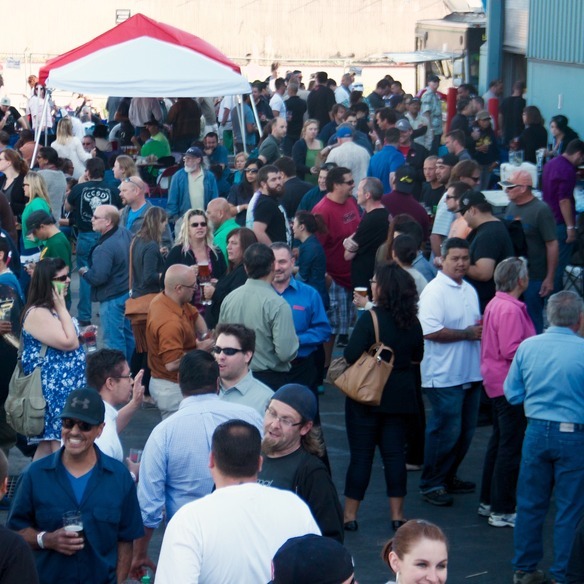 And don’t forget thehomebrewing demonstration by the Bay Area Mashers Homebrew Club– be sure to stop by their booth and cast your vote for the best homebrew beer, and in the process, support the next generation of professional brewers. We definitely recommend purchasing your tickets in advance! That guarantees you getting into the fest, along with acommemorative glass and ten 5oz beer tickets. And because it’s a session fest, additional tickets will be available. Proceeds benefit Bike East Bay in their local advocacy efforts to bring about better, safer biking for all in the East Bay. The event space is open to the public (and dog friendly, with a leash), but you must be 21+ to purchase the glass and tickets for beer. Wristbands will be given to those who are 21+ (ID required). And finally, our partners at Bike East Bay are looking for more event volunteers, so if you want to attend, plus walk away with a Session Fest t-shirt, a $5 Sports Basement card, $1 off a year-round pint at the Barrel House, and lunch, let ’em know right here. Yeah, we snuck a few out a couple weeks ago. You might have missed it. That’s okay. Because that was intended to be the first of many such days, where a trip to San Leandro can net you not only a portrait of the very judgmental duck below, but also the bourbon barrel-aged Drakonic Imperial Stout inside. 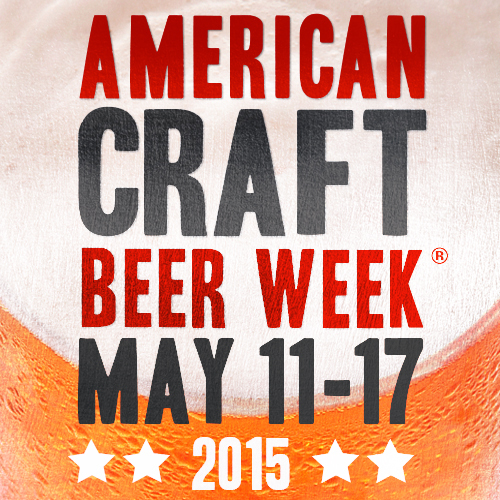 In fact, the next such release will be during American Craft Beer Week, on Sunday, May 17, right here at Drake’s Barrel House, at opening. 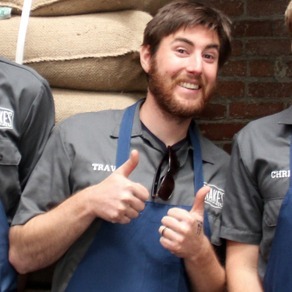 Not a stout guy? Not a bourbon gal? Don’t worry about that, because we’re aiming to feature these limited Sunday barrel releases throughout the rest of summer, with a slew of our barrel-aged classics… yes, including sours. 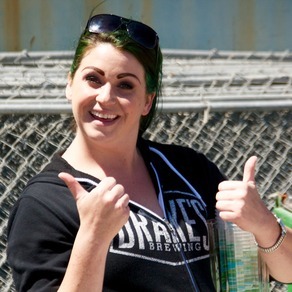 As we told you last month, Alyssa’s working full time on the barrel program with barrelmaster Travis Camacho, so you can expect to see Drake’s barrel program churning out more and more of that funky stuff. Hey Travis, Alyssa- you guys excited about this? First off, even with all this session beer, we want you getting home safe, so is you’re planning to BART to San Leandro, check their site, as there are scheduledweekend BART closures between Fruitvale & Coliseum stations. AC Transit, cabs, and ride-sharing services will all get you here, and we do have bike racks right outside the DBH patio. Speaking of the Coliseum station, it’s only one stop away from San Leandro, which means we’re one of your best bets for a beer before or after watching the Golden State Warriors (hopefully) continue steamroll the rest of the Western Conference, not to mention the Oakland A’s looking to build on last year’s regular season success. 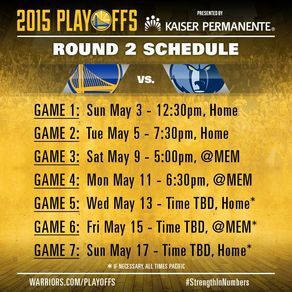 We’ll be open normal hours… Ws fans, that means ’til 7 after Sunday’s game and at noon before Tuesday’s game. Meanwhile, in non-sports news, the Barrel House, under DBH manager Travis Campbell, continues to be one of your best options every day (starting at noon!) for a couple of pints with friends or grabbing a sixer or bomber to take home (perhaps our LA International Beer Competition Silver Medal winner, Black Robusto Porter, or our SD International Beer Competition Bronze Medal winner, Amber)? And if you’ve been here recently, you know we’re putting a lot of work into making DBH one of the premiere beer joints in the East Bay, with the addition of Brew! Kitchen and the removal of our old cold box, opening the door (somewhat literally) for further improvements, which we’ll keep hammering away at (also somewhat literally).